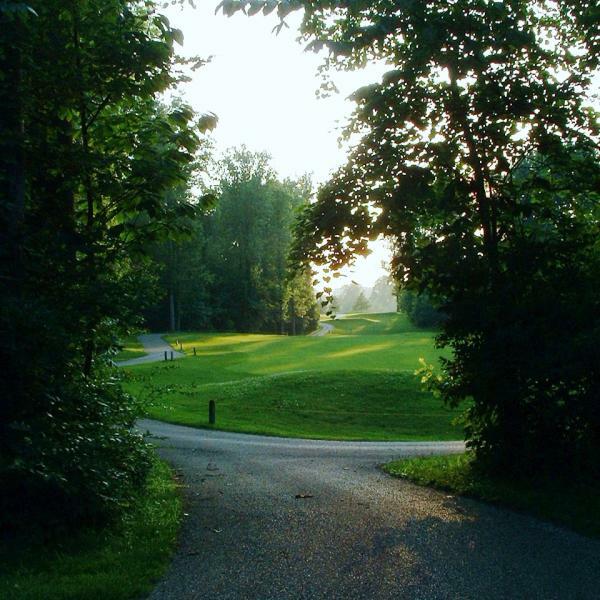 The lush, rolling landscape provides the perfect foundation for a beautiful golf course. 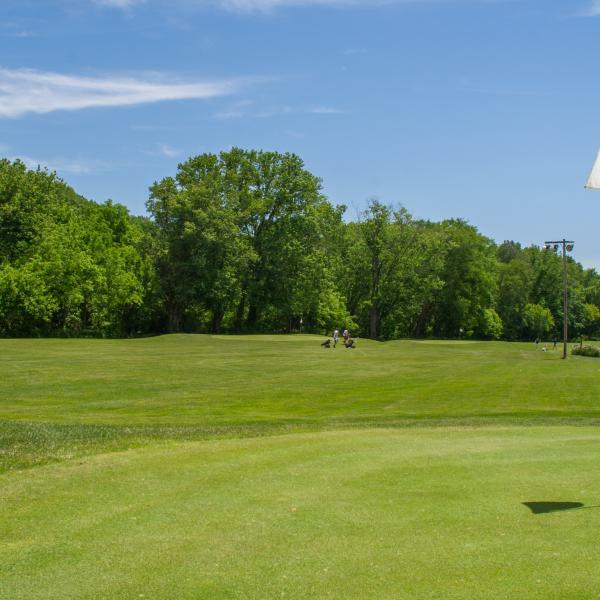 Whether you’re the type to bring your own clubs on every trip or have never picked up a club in your life, the public courses in Bloomington can accommodate. 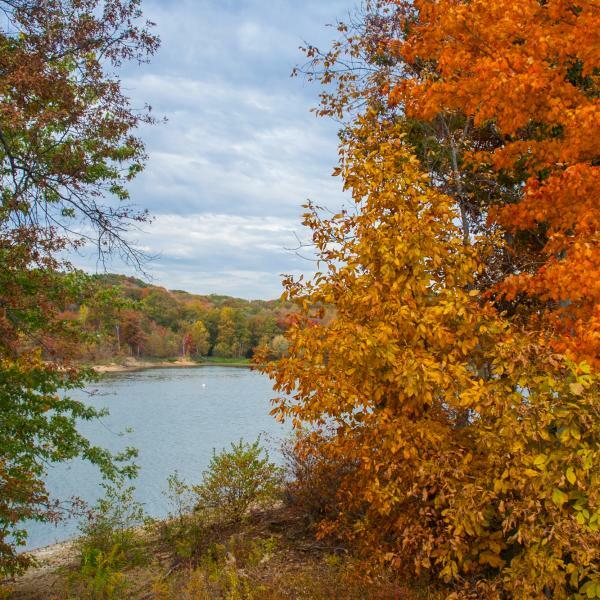 Stay in town, head towards Monroe Lake, or tee up on the Indiana University campus – you can find a course that is convenient and challenging.